← Will I Save Money if I Stay in Jail? In almost every cop movie you’ve ever seen, you have heard a police officer say, “Read him his rights”, as the suspect is being arrested. Well, this common on-screen portrayal is quite accurate of what happens when someone is arrested in real life, as it depicts the reading of our Miranda Rights. Not really sure what these rights are for? Continue reading for an important review of Indiana Miranda Rights. Miranda Rights are basically an explanation of your right to remain silent before being questioned during or after an arrest. Because the exact phrasing of the official “Miranda Rights” isn’t described in the Supreme Court’s history of adjudication, local law enforcement stations have created their own version and style of the Miranda Rights, which cover the basic statements that need to be read to the person being charged. ❶ You Have The Right To Remain Silent. ❷ Anything You Say Or Do Can Be Held Against You In A Court Of Law. ❸ You Have The Right To Have An Attorney Present Now And For Any Future Questioning. ❹ If You Cannot Afford an Attorney, One Will Be Appointed To You Free Of Charge. Can Cops Make an Arrest Without Reading Off Miranda Rights? The answer, Indiana, is yes. The Miranda Rights aren’t used to protect you in any way from being detained and charged. 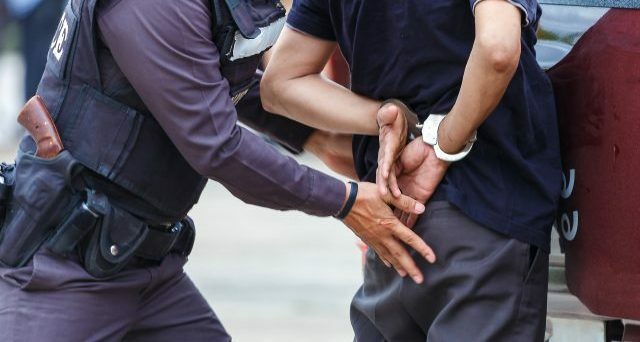 It is simply an informative script warning you of what your rights are at that moment, because when you are being arrested, you don’t continue to have all the normal rights of a person not in question. Police only need a little thing called, “probable cause” to detain a person. Basically just a good-enough reason mixed with events and facts that leads cops to believe the person has committed an offense. The only time Miranda Rights are required to be read, is before interrogation sessions. Call Woods Bail Bonds at 317-876-9600 for safe and secure Indianapolis bail bonds you can trust. 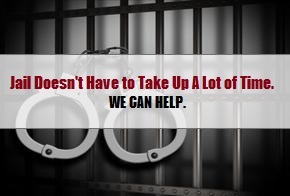 We also offer prearranged bail bond services for those needing to surrender to an arrest warrant. In some cases, we can get you turned in and released in as little as one hour. And don’t forget that right now, we are offering 8% bail bonds! Request a free estimate or jail information, anytime. This entry was posted in Miranda Rights and tagged arrested no Miranda Rights, get out of jail in Indiana, Indianapolis bail bonds, Miranda Rights, Miranda Rights Indiana. Bookmark the permalink.